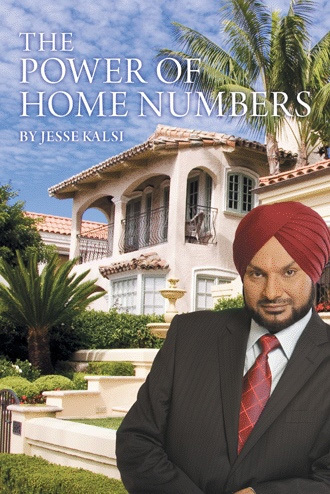 The Power of Home Numbers – By Jesse Kalsi The information in this book is all true. It is based on Jesse Kalsi’s more than twenty years experience in using numbers to help thousands of people find happiness and success. Jesse says, “I have learned, the hard way, that I benefit from working with my own personal numbers and that I suffer when I ignore what the numbers tell me.” The information contained in this book is all true.